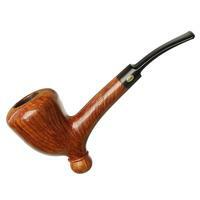 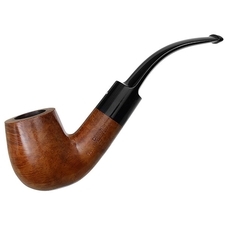 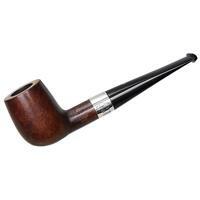 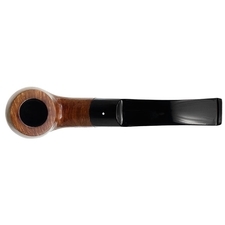 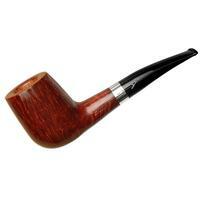 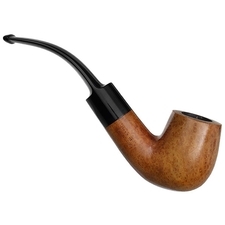 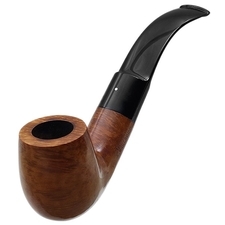 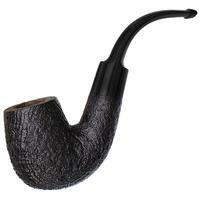 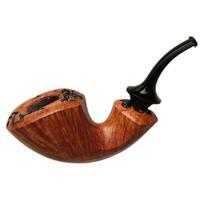 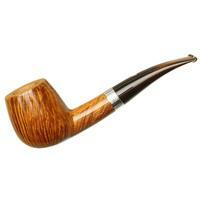 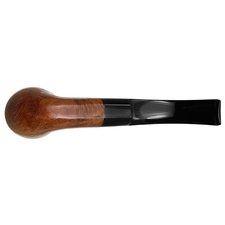 Here in Group 5 size, Dunhill's "25" bent Billiard is lent an extra bit of muscularity through the transition and shank, the latter leaving the bowl appearing compact by comparison. 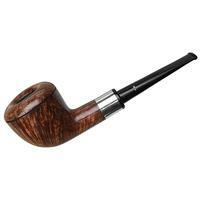 Make no mistake, though: there's still plenty of chamber tucked away here, and the cross-grain pattern's quite nice as well — particularly in the sea of birdseye covering the right flank. 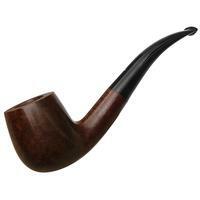 Though originally produced back in '82, it's still in pretty good condition, with only some minor rim darkening and a few scratches to show for it.